Despite modern conveniences, it feels like our lives today are busier than ever before. We’re juggling multiple deadlines at work, getting the kids to practice on time, trying to avoid rush hour traffic, all while trying to stay as organized as possible. Moreover, with new apps and technologies popping up in every direction, it’s very easy to become distracted by new solutions that promise to ease the burdens of everyday life. At HARMAN, we’re always thinking about how our products can not only surprise and delight our customers, but how they can be used to simplify their lives without actually getting in the way. This is especially true as we start moving towards the era of self-driving cars, when the transforming car interior will soon present an entirely new experience – miles away from what we currently see today. Automakers and technology providers are already thinking about what that experience will look like, and exploring ways to make us more comfortable and even productive (should we wish!) while getting from A to B. 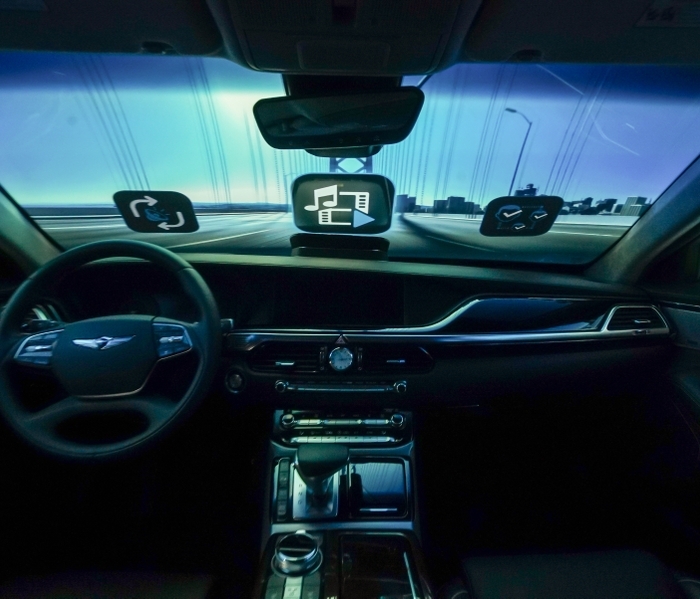 While it may not be obvious, smart audio – that is, audio technology combined with software -- is an important tool for simplifying the environment and interactions inside the vehicle. It’s no longer good enough to just produce high-quality sound for cars. 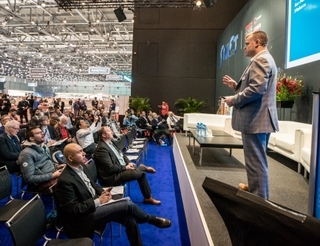 As we all become more connected, audio systems need to be able to link to the outside world, enabling the implementation of companion apps, control of in-car entertainment from any seat, real-time response to environments, and more. Our latest iteration of the SUMMIT Next system is a great example of this. The SUMMIT smart audio platform is the very first modular, automotive hardware and connected software platform that is designed to create new levels of audio customization and control that help to enhance the user experience in the cabin. For example, the system can improve productivity through in-car conferencing technology that spatially renders the audio from in-car calls to match virtual locations, creating an experience that gives the sensation of being in a real meeting room. Last year was huge for voice enabled technologies and we’ll continue to see this applied to in-car technologies more and more, especially as we integrate voice assistants like Alexa and others. However, for speech recognition to work best, we need advanced audio technologies in order to improve the user experience. Using solutions like our Digital Signal Processing (DSP) technologies, the voice-enabled car of the future can selectively ignore driving and passenger noises, allowing a seamless and error-free experience for the operator. Additionally, with this enabled, passengers are able to hold side conversations while the driver can speak voice commands without worry. The future of our relationships with cars is quickly evolving and will continue to do so as autonomous vehicles and shared mobility become a common place. While these are just a few examples of how car audio can help us be more productive, the focus on a simplified user experience will make it easier for consumers to want to adopt these solutions. This is an exciting time to be in the car audio industry and we’re looking forward to rolling out more of these solutions that will further benefit our customers and their busy lives.